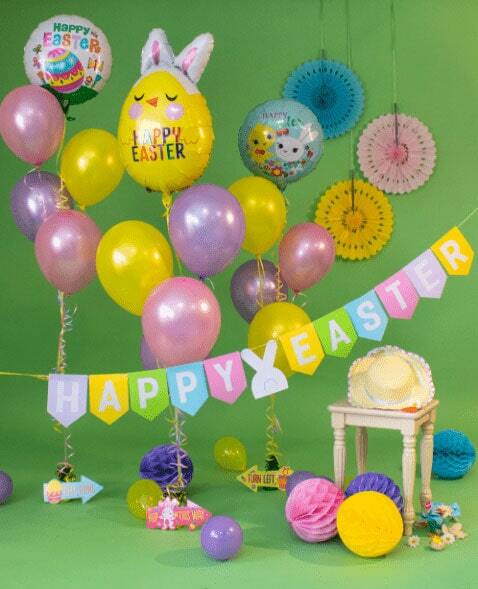 Shop decorations, tableware, Easter egg hunt accessories and lots more ready for a magical Easter weekend. 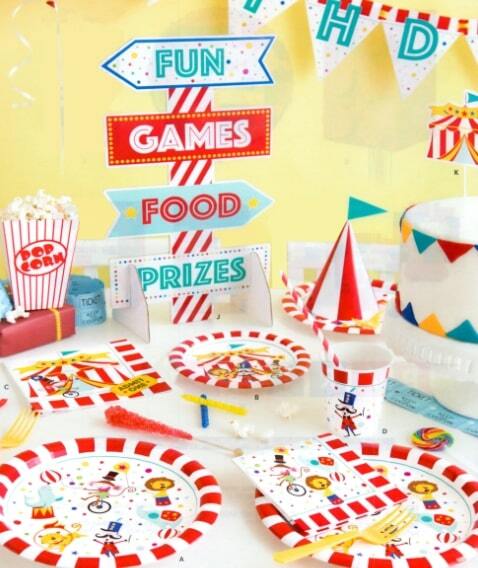 Bring the circus to your party with this exciting new collection of plates, cups, napkins, decorations and lots more. On Trend and in Stock! 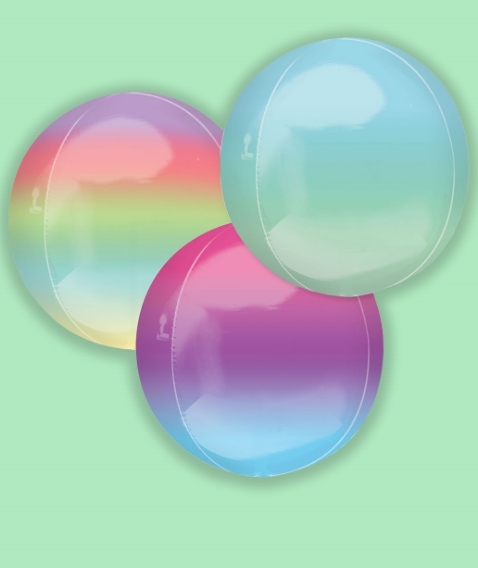 This season's hottest item are Ombre Balloons. Get them while stocks last as these balloons are flying out! From Disney to superheroes, kids’ party themes are our speciality. Themed parties aren’t just for kids! Get adult party supplies here. What’s a party without food? Get your tableware and catering supplies here. Weddings are the biggest parties around – ensure you’re prepared with these supplies. 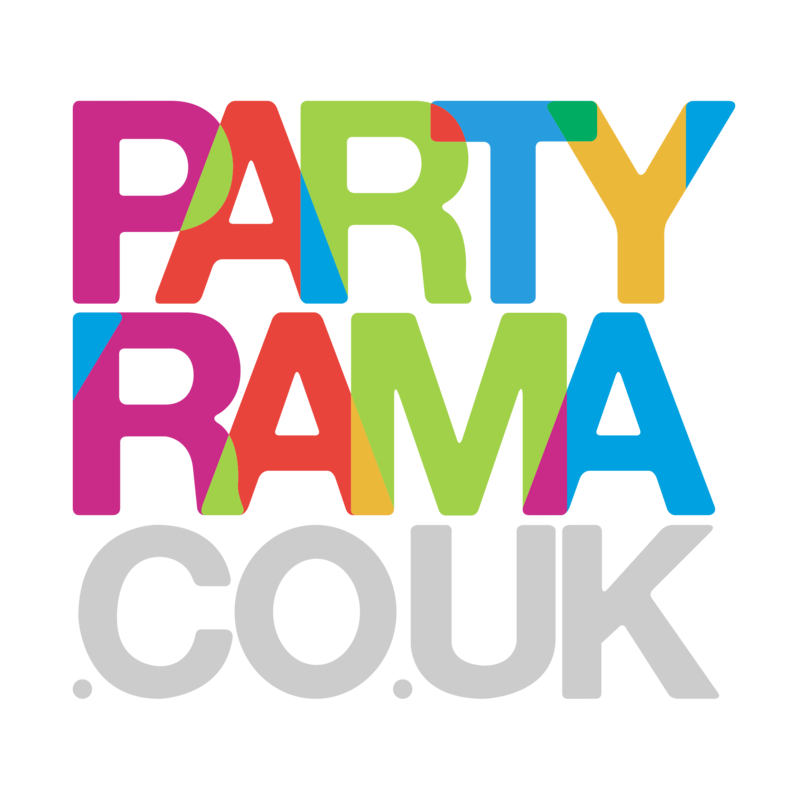 At Partyrama, the home of UK party supplies, we provide one of the largest party product ranges in Europe. We are a family-run business dedicated to helping you ensure your events take place without a hitch by offering suitable, affordable ranges of party decorations and accessories for every event from kids’ parties to 100th birthday celebrations. With next-day delivery available for those last minute orders, we’ve got your party covered every step of the way. Avoid sad, flat balloons by stocking up on helium canisters. Party with the stars with our life-size cardboard cutouts. Every party needs balloons – get latex, foil and others here.